So what has happened in the last one year? We decided that we are gonna handle everything ourselves, we cut off the dependencies to others. We got really sick to wait for people who over promise yet under deliver. 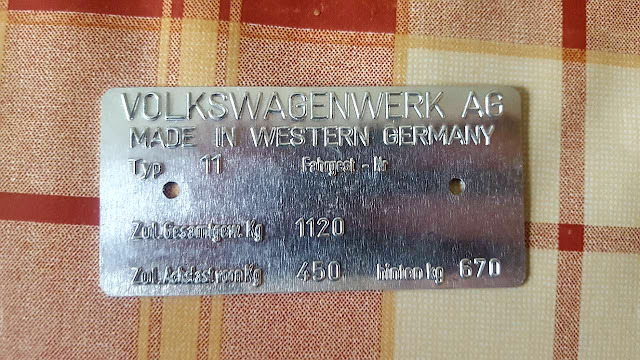 So as first thing to do we took care of the body, my brother has spent countless hours to make the metals shape as a VW. 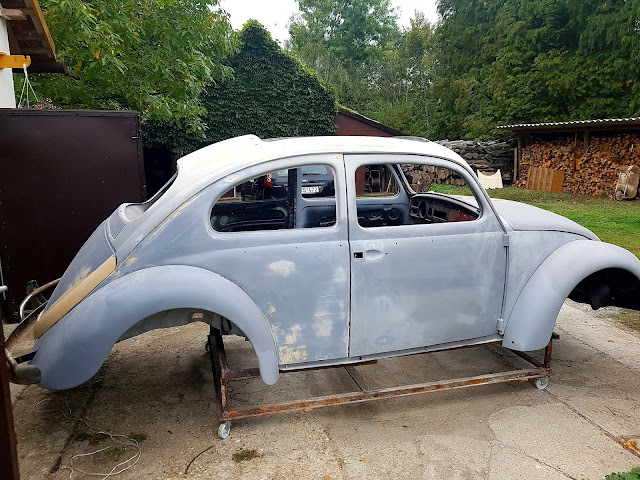 We shall continue this work in this year and make the car ready to paint. These works are gonna done by us too. Unfortunately we also have to do some metal work, yet we are lack of the necessary experience and knowledge, here I see some gap in our plan. Nevertheless the final plan takes shape too, the finishing is gonna be "hot-rod flatz" and we skip the renewing of upholstery. As warm weather arrived we also head to the garage and work on this beast. We given a deadline to us: this autumn the car must roll, regardless of any circumstances! Stay tuned, updates are coming!